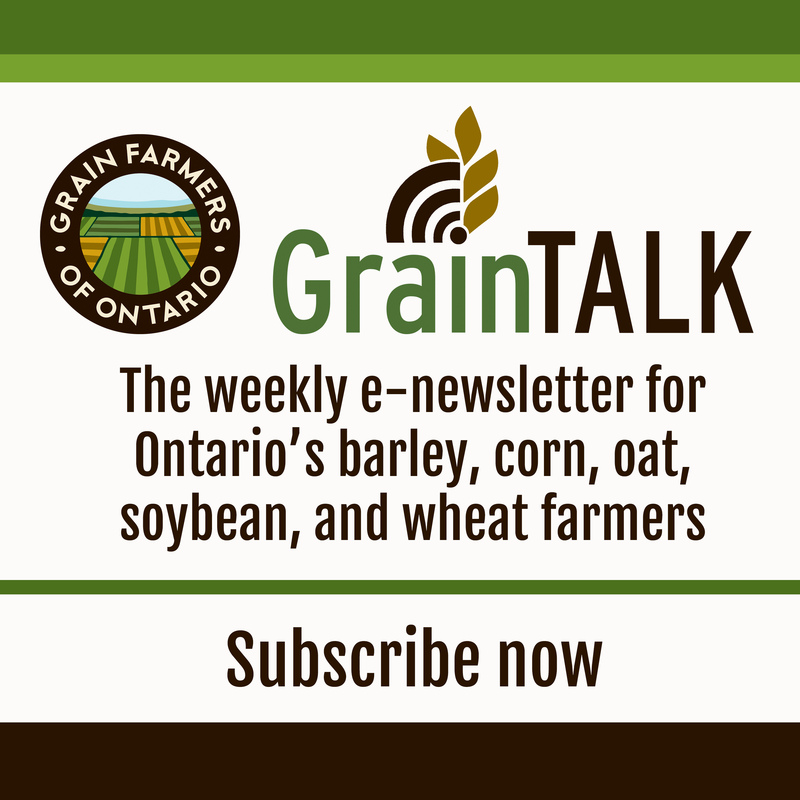 Toronto, Ontario – Grain Farmers of Ontario have a significant presence at this year’s Royal Agricultural Winter Fair, from November 6 to 15. Feature exhibits include the Soy House and a booth dedicated to education about Ontario Wheat. Both exhibits will be located in Hall B of the Direct Energy Center, Exhibition Place. The Soy House, one of this year’s major attractions at the Royal, is constructed as much as possible from and designed with soy-based products. It is being presented by Ontario’s soybean farmers, in partnership with Quality Engineered Homes of Kenilworth and Habitat for Humanity Halton. The house will draw attention to opportunities that exist for Ontario’s Identity Preserved (IP) soybean capabilities to extend to renewable products made from specialty trait soybeans. After the conclusion of the Royal, the Soy House will be placed on a Habitat for Humanity foundation in Acton, Ontario, with the goal of having a Habitat family in the home by Christmas. Adjacent to the Soy House, in the Journey to Your Good Health area, Soyfoods Canada will be promoting soy as a great-tasting, healthy ingredient in quick and easy ‘on the go’ family meals. Isoflavone-rich soy foods and beverages will be sampled, and knowledgeable nutrition professionals will answer questions about soy’s role in a balanced diet. Ontario Wheat will be featured through a partnership with the Canadian International Grains Institute. In the wheat booth, visitors will be encouraged to mill their own flour from both soft and hard Ontario wheat, and then see and feel the differences in the resulting flour samples and their end uses. The display will also feature information about the process of making cookies, pasta, bread and pizza dough from Ontario wheat. Weetabix Canada has partnered up with Ontario Wheat, to send a very important message to Ontario’s consumers that the signature biscuit cereal, Wholegrain Weetabix, is made with 100% grown, sourced and manufactured Ontario wheat. The booth will highlight local messaging to consumers who already love Weetabix cereal as well as bring awareness to new consumers, looking for a great local cereal to add to their grocery baskets. 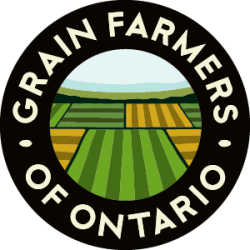 Grain Farmers of Ontario (GFO) is the province’s newest commodity organization, representing Ontario’s 28,000 corn, soybean and wheat farmers. The crops they grow cover 5 million acres of farm land across the province, generate over $2.5 billion in farm gate receipts, result in over $9 billion in economic output, and are responsible for well over 40,000 jobs. public outreach, policy development & advocacy.